Put a Fighter in Your Corner! According to the Los Angeles Police Department, cars within Los Angeles is currently under investigation. What those cars are under investigation for is unknown. The startling stance comes as a records request from the American Civil Liberties Union and Electronic Frontier Foundation (EFF) about the data collected by the Automatic license plate reader (ALPR) systems, as well as the department’s policy about the storing and sharing of that data was met with a denial. The system, which is used in cities across the country, takes photos of all license plates that come into the system’s view. The system collects the location, plate number and time. The LAPD is arguing that while the information isn’t being used for any current investigations, it could be useful in future ones. “All ALPR data is investigatory—regardless of whether a license plate scan results in an immediate ‘hit’ because, for instance, the vehicle may be stolen, the subject of an ‘Amber Alert,’ or operated by an individual with an outstanding arrest warrant,” according to the LAPD’s filing. 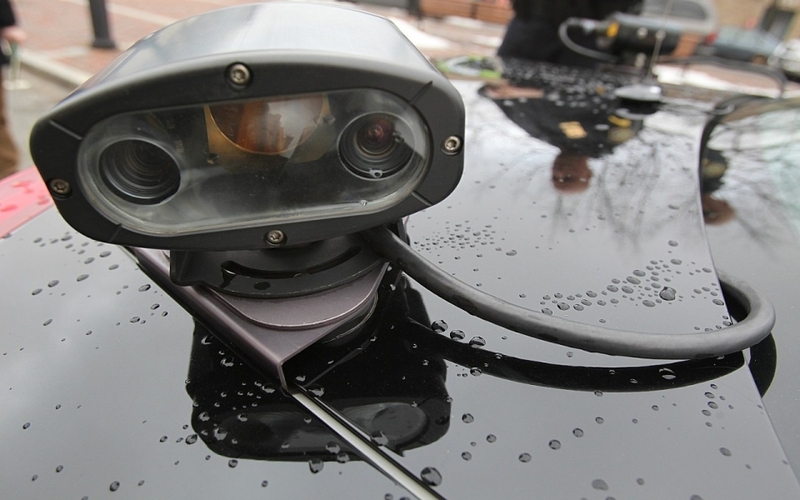 A similar system was used in Boston until an investigation and public records request showed a stolen car being scanned 60 times without arousing a police response. The program was subsequently shut down. The LAPD is taking a bold stand against the prevailing traditions of the criminal justice system and the Fourth Amendment. The American Civil Liberties Union and EFF are appealing the filing. This entry was posted in Uncategorized and tagged attorney, cali, California, LAPD, law, lawyer, Los Angeles Police Department, police on March 29, 2014 by Bryan Nguyen.